Click thumbnail to view a description. 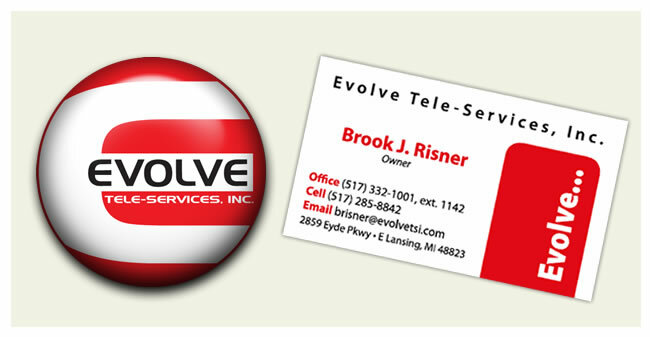 Identity and business card were developed for a phone bank system looking for a unique and flexible identity to establish a recognizable Web and print presence. Web logo shown at left.